Borussia Dortmund's head of the licensed player division and former midfielder Sebastian Kehl has confirmed that Marco Reus will be unavailable for the club's upcoming Champions League last 16 tie against Tottenham. Reus, 29, sustained a thigh injury during the club's DFB-Pokal Cup defeat to Werder Bremen earlier in the month, resulting in the attacker missing Dortmund's most recent game, a 3-3 draw against TSG Hoffenheim in the Bundesliga. 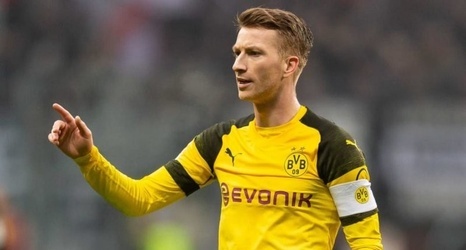 While BVB gave the club captain every chance to prove his fitness ahead of the first leg of their Champions League last-16 tie, Kehl has confirmed that Reus will be absent for the game at Wembley.